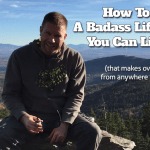 It’s no secret that kids love to emulate their parents and the things they do. How many of us when we were children did such things as dress up like our parents or get behind the wheel of the family car and pretend to drive like them. It’s no different when it comes to kids watching their parents do yard work. Every child can’t wait until they are old enough to do things like mow the lawn themselves. That is most likely the reason why toy lawnmowers have long been a best-selling item in toy stores and department stores. 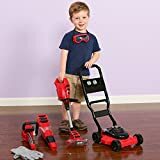 If you are thinking about getting your child a toy lawnmower, then you may want to consider getting them one of these excellent model toy lawnmowers that we feel are among the safest and best ones made. This is the modern day version of a timeless classic from Fisher-Price. They have long been known for producing some of the most innovative and fun children’s toys for many decades now. This fine toy bubble mower from them certainly keeps with that tradition. Any child will love spending hours out in the yard with this real sounding and bubble blowing toy lawn machine. It is the ideal toy mower for children 2-5 years of age. 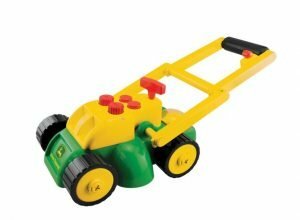 This toy mower is also extremely lightweight and very easy to move around. Even pulling it backwards is not a big chore for any small child. It has front and back wheels that are sturdy, treaded and wide to enable it to even be pushed across uneven surfaces. The back wheels churning also provide the energy needed to produce the authentic sounds this mower makes. You can even see the motor spinning inside the clear plastic top as your child pushes it along. Your child will have fun mimicking you mowing your lawn in a safe and entertaining way too. After all, Fisher-Price is known for having some of the safest toys out there in the marketplace. Anytime your child can run around imitating doing an adult task it makes them feel good about themselves and when you add bubble blowing into the mix it makes it that much more fun. We love the amount of bubbles this thing blows out as your child pushes it along. The sounds on this toy are pretty amazing too for a child’s mower in this price class. They are so realistic that your child will immerse themselves in this play experience for long hours at a time. Nice job here by the Fisher-Price design staff. Little Tikes is yet another toy maker on our list that has a reputation for making toys that are safe and fun to play with. 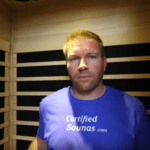 They do extensive testing on their products to ensure these things. This toy mower is an excellent example of that. Any child between 18 months and 5 years old will have many of hours enjoyment using this product. There are a lot of items on this mower to help keep a child very engaged as they are playing with it. It features such things as a simulated pull starter with sound, visible beads in the top that pop around as the mower is moved and at the same time it makes a mechanical mower noise too. All the power it needs to do these functions are generated by the movement of the wheels and no batteries are required. It even comes complete with a key that clicks when you turn it and a simulated throttle switch that moves back and forth. 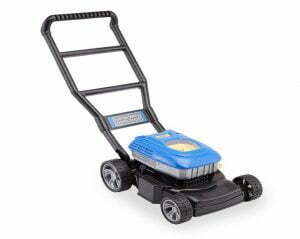 This model play mower is very stylishly designed too. Everything from its wheels to mower deck is colored to simulate a real lawn mower but it also has a bit of flair added to it that makes it even more appealing to your child. This toy is also very lightweight so it’s easy for a child to pick up and move it or push it along the ground. We have mentioned several times that part of the appeal of having a toy mower is that a child wants to emulate their parents mowing the lawn. Well this toy mower model lets them do it better than most. Everything from its looks to its sounds will familiarize a child with using the real thing. Having a toy gas can is a nice touch here too and this was one of the few model mowers that had one. There is simply a lot to like about this product from Little Tikes. This ‘Snappy Turtle’ mower is a pretty good lawn toy for any child to own. That is because it appeals to any child in more ways than one; it can be used as a fun play mower or as a reptile push toy. This makes it a pretty innovative toy mower to say the least. It is a very creative design that the folks at Melissa & Doug’s came up with. Pop of the turtle cover on this toy and you have the makings of a fine play mower complete with sound and many gadgets. It is made of sturdy plastic so it will hold up well even when used by children who are typically rough on their toys. It is the perfect toy for any 2 – 4 year old child to happily pass the time each day. It features such things as fake dials, a moving throttle and even a pull cord that makes an engine sound when tugging on it. This toy can be used inside but the large plastic wheels also make it ideal for outdoor use on the grass. It even includes a toy gas can and has a built in storage compartment too. Pop the turtle shell back on top and now this toy more closely resembles a friendly turtle. Any child will love spending time pushing this cute turtle around the house or yard. It is brightly colored and sturdy as a turtle and its big eyes and smile show it’s having as much fun as your child when playing. This is by far one of the most versatile toy mowers on our list. 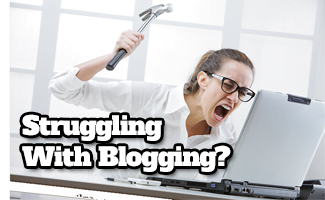 We mentioned it can be used in more ways than one. That is because it does a nice job for those children who want to pretend they are using a real lawnmower like their parents. Yet, if a child does not fancy using it as a toy lawnmower, it can also function quite nicely as a fun turtle push toy. That means the chances are increased that any child it’s purchased for will really like it. Toy lawn mowers don’t get much cuter and more innovative than this model by Fisher-Price. Not only is a fun way to pretend to mow the lawn like mom and dad, but it also is a learning tool as well. Throw in some bright colors and a big smiley face on front and you can easily see why this play mower will appeal to any child that is 1 – 3 years old. When it is functioning as a toy mower it pushes along the ground quite easily as it weighs only 2 ½ pounds. That is a weight that any 1 – 3 year old child can handle easily. 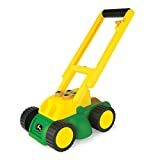 They will love to use this out in the lawn like mom or dad; just be careful when using it outside that it’s not used on uneven ground or in wet conditions. It also includes songs and phrases that will help your child learn. These are smartly activated by the switches on top of the mower as its being pushed along the ground. Your child will get the hang of how to use it over time and it’s a part of the imaginative learning process with this toy. This is definitely not for children older than three years old. It’s smaller in size than some of the bigger play mowers on our list and not nearly as durable. Older children will most likely be too rough on this model play mower and it won’t last long. The learning tools and music on this play mower are fantastic. We were a little skeptical at first how this combination works but it was actually a pretty innovative and fun combination. 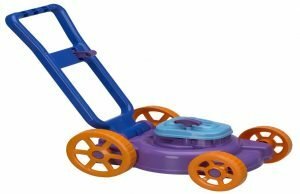 We can definitely see how a child could immerse themselves for hours using this toy as both a both a play mower and learning tool. It has over 30 fun songs that come with it too. You have probably noticed a recurring theme on our list so far; kids really like lawnmowers and kids really like bubbles. Here is yet another toy lawnmower that will also blow out bubbles as you use it. Your child will not only have fun pretending to mow the yard with it but they will enjoy watching the bubbles fly all over the place too. 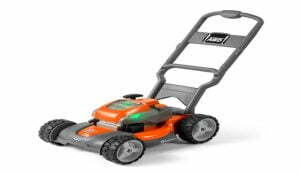 Lanard Toys also offers this mower at a very budget friendly price. 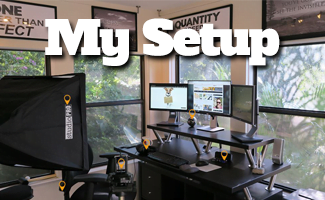 This is fun because of the way it is built. It is made of sturdy yet lightweight plastic, so at 2 ½ pounds it is very easy for even a small child to push around. It can easily handle indoor or outdoor use and it can even go across grass that is cut with no problems. Any child that uses it will have a great time pretending they are mowing the lawn like everyone else in the neighborhood does it. The wheels on this play mower are slightly different than on some of the other toy mowers on the list. They are totally freewheeling. This play mower actually takes two AA batteries (not included) to run the bubble making portion of it as the toy is used. The bubble dispenser is very easy to fill and use also. It makes this play mower much easier to push than many of the other toy mower products on our list. There are a couple of things that attract us to this mower. 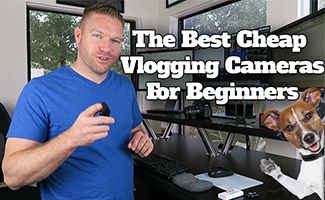 It may not be as fancy and have as many moving parts as some of the others on our list but there is still a lot to like about. You can’t help but notice its price point and how affordable it is. It also has a longer handle so a bigger age range of kids (recommended for those 3 – 8 years old) can play with it too. Not to mention, this thing blows out a ton of bubbles as your kids play with it. It certainly will not disappoint any child that owns it. If your main goal in your toy mower search is price over quality, then you will want to seriously consider purchasing this model play mower. It comes in an assortment of bright colors and is simple but your child will have fun playing with it. 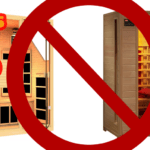 This is also one of the lowest priced items on our list by far. 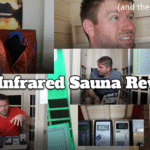 It may be inexpensive but it still has some really nice features on it too. Built into it are such things as a real pull chord with sound, simulated throttle on the handle and it makes a clicking noise as your child pushes it around. It can be a lot of fun to use. There are two sets of big plastic wheels on this model tow mower and the rear wheels are slightly larger just like on most real lawn mowers. The wheels on this are designed to go across grass so it is not restricted to just driveway or in home use either. It is also one of the lightest play lawn mowers on our list so it’s great for very small kids who still enjoy simulating the same things their parents do. Dimensions: 21.5" x 10" x 17.25"
Manufacturers recommended age for use is 2 – 4 years old. This mower does not have all the bells and whistles like some of the other toy mowers on our list but it is offered at one of the lowest prices of any of them. 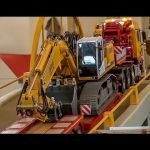 It is perfect if you are on a tight toy budget or just don’t want to take a chance spending more money on a toy that may soon see its novelty worn off and no longer be played with. This next mower takes a huge step up from the previous toy mowers as far as realism and sturdiness goes. You can really abuse it and it will still hold up well. That is one of the reasons why it is recommended for older children. It is actually goes a little bit beyond be a kids toy. The folks at Just Like Home Workshop stayed true to their philosophy in making more realistic looking and performing toys. This pretend mower is made out of very sturdy and rigid plastic. It is one tough toy to say the least. It has big, wide plastic wheels that are nicely treaded so this play mower can easily go across the lawn. This is definitely not some kids play mower that is only made for household use. 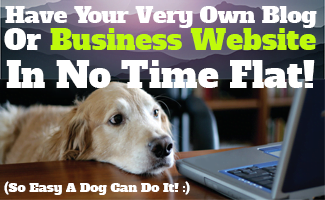 It can really take a licking and still stay working for a long time. Some of its features nicely mimic the action and sounds of a real lawnmower too. Take for instance the realistic pull cord that makes almost the same revving noise as when you start up a real power mower. It is also what starts the mowers battery operated realistic engine sound (3 AA batteries required for operation and are included). Pretend blades of grass even swirl around underneath this toy like a real mower. As we stated this mower steps it up a big notch as far as realism is concerned. If you glanced at it quickly you might even think for a second it’s a real mower; that is how lifelike Just Like Home Workshop made this play mower. Bigger kids will love playing around the yard with it. It really has some great lifelike mower qualities to it. It’s a pretty ingenious design for a play mower. 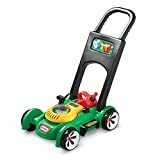 John Deere has made some of the best lawn mowers in the world for decades now; it’s no wonder they partnered with the reputable toy company Tomy to come up with a great play mower branded under their name. 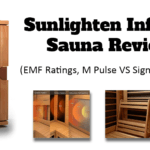 This is a great product that has a lot of nice features that any kid will love. This is one solid toy lawn mower. It is made out of mostly very sturdy plastic. That means that even kids that are very rough on their toys will have problems hurting this product. Even the wheels are solid plastic so this mower can take a beating when being pushed around the yard and still keep on going. 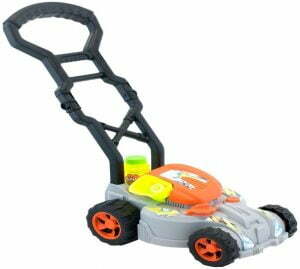 The fun starts with this play mower once your child starts exploring its many features. They will smile widely when they hear the realistic mower sounds this toy makes and when they start playing with all the gauges and buttons it has on it. 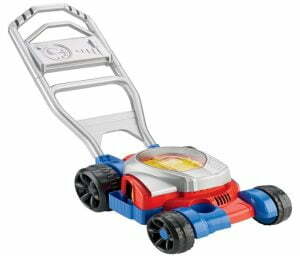 Your child will even get prompted by voice to do certain tasks when using this great toy mower too. Each button on the mower features its own unique sound! This toy lawn mower immerses your child in what it might be like to work around a real lawnmower. This play mower gives whatever child that uses it somewhat of an interactive experience. It does this by giving the child voice commands that instruct them to do such things as add more gas and check the oil level. We all thought this was really creative on Tomy’s part. 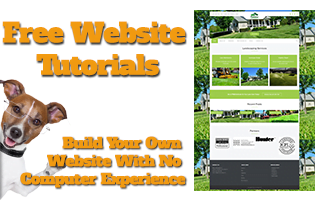 This type of interactive learning experience can even help you bond with your child more as you join in helping them learn all about real lawn mowers. 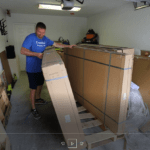 If you are one of those adults that want to immerse your children in all types of yard work and not just to lawn mowing, then you will want to check out this lawn and garden kit from American Plastic. It has everything a child needs to pretend they are working right along besides you in the yard. It is one of the more clever children’s yard tool setups that we have seen. Does it include a toy mower? You bet and it is not a bad mower at all. It looks a lot like a real mower complete with larger rear tires, a pull starter and even a throttle. 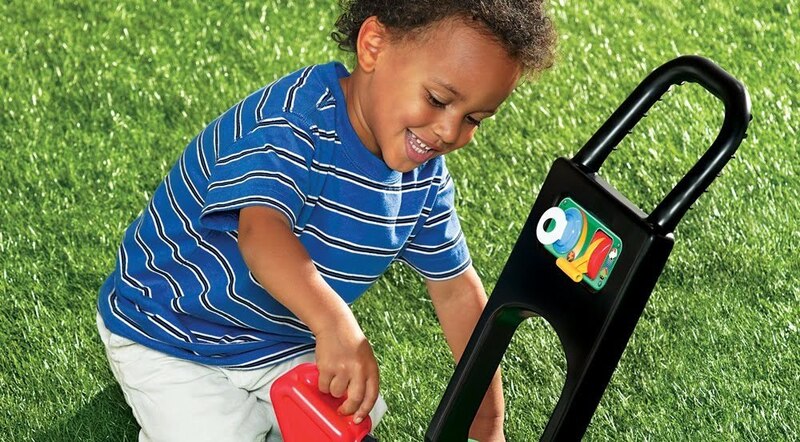 There sure is a lot to keep any child occupied for hours at a time with this play mower. They will love pushing the lightweight mower around and feeling like they are a big person. 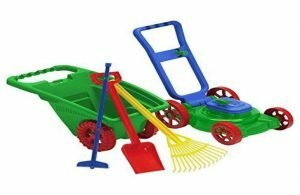 Kids / Toddler Pretend Plastic Toy Lawn Mower, Garden Cart/Wheelbarrow, 3 Hand Tools, Watering Can with FREE Pail & Shovel, Outdoor/Indoor Gardener Set. Backyard fun for Little Ones. Made in USA!. Instill a love of working with their hands in nature, so they can learn to appreciate the value of reaping what you sow. Kids will learn to love to help out with the yard work when you give them the American Plastic Toys - Gardener Set. It includes five pieces: rake, shovel, lawn mower, hoe and wheelbarrow. Backyard fun for the whole family. What else does the kit include? It includes many toy tools that your child can do a variety of pretend yard work with. These include a plastic rake, hoe and shovel. Not to mention in addition to these and the play lawn mower, the child who receives this yard tool kit will also get a toy wheelbarrow. This is an easy question to answer because this is a complete yard kit. That makes it hard not to like for sure. 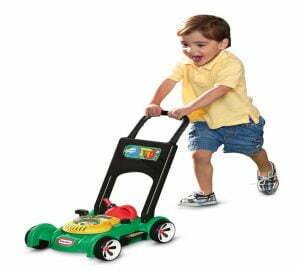 Not only will your child like the toy lawn mower in the package they will also enjoy the other yard tools also. That means the fun does not start and end with once a week lawn mowing. Anytime you are on your lawn doing yardwork your child can be right there alongside you pretending to do it too. This may be the last toy lawn mower on our list but that certainly does not imply that it might not be a good play motor. As a matter of fact it is an extremely high quality play lawnmower. Surprisingly enough, Husqvarna has a whole line of simulated lawn and garden toys and they are all known to be of fairly high quality construction. This is a well-constructed play mower that your child will have hours of fun pretending to mow the lawn like you with. 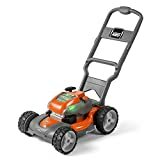 This toy mower comes recommended for children 2-5 years old but we see no reason why a 6 or 7 year old child would not get enjoyment from it because of how sophisticated a play mower it is. There is just a lot to like about it. When you pull on the simulated starter cord it activates the authentic mower sounds on this machine. These sounds are really amazing to say the least. This product even lights up for a more enjoyable experience for your child. It is another toy mower that is so lifelike constructed, that if you glance at it quickly you might assume it’s the real thing. This is yet another mower that is amazingly realistic for a play toy. The lights and sounds it has on it really add to your child’ experience as they play with it. 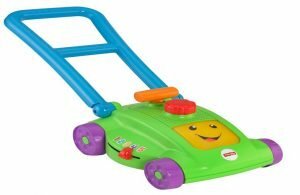 Toys like these help instill in your young children the value of a good work ethic and the value of contributing to the household, so in a sense a mower like this is not only a play toy but also a big part of an interactive learning experience. Outstanding design work here by the Husqvarna toy division. There is no doubt about it; toy lawnmowers are popular with children because it makes them feel like a big person and they are fun to use too. When you add such things as movable features, mechanized sounds, accessories and bubbles, it only makes them that much better. 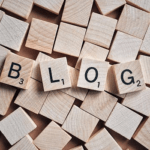 So keep this in mind when shopping for one of them and remember that you can never go wrong by purchasing any of the fun play mowers on our list.